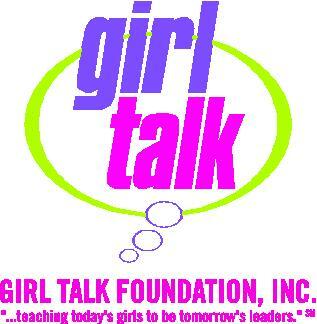 One of the next exciting opportunities I have is to help out with the ladies of Girl Talk Foundation! 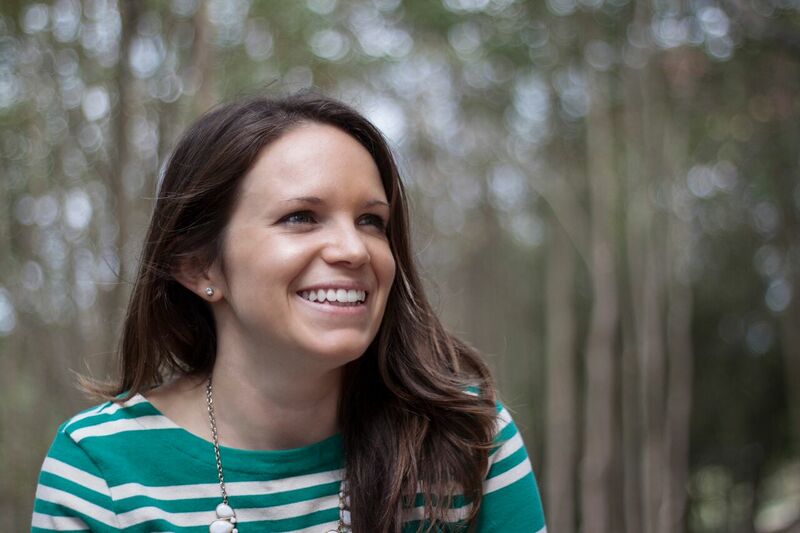 Their mission is “teaching today’s girls to be tomorrow’s leaders.” Giving young girls the tools to excel and know that there is always someone to talk to and always someone to support. Girl Talk is now incorporating a fitness component to their lessons and I’m so excited to be a part of the fitness team! These girls now know…to stick with me all you need to know is that you can always head back to marching/jogging as long as your moving your arms!!! Good to know tid bits…. – Always, always, always watch your posture! Chest up, back straight! – It’s easy to use these moves to get moving, even if you are watching tv you can stand up and watch an episode of Modern Family while moving with these basic moves!